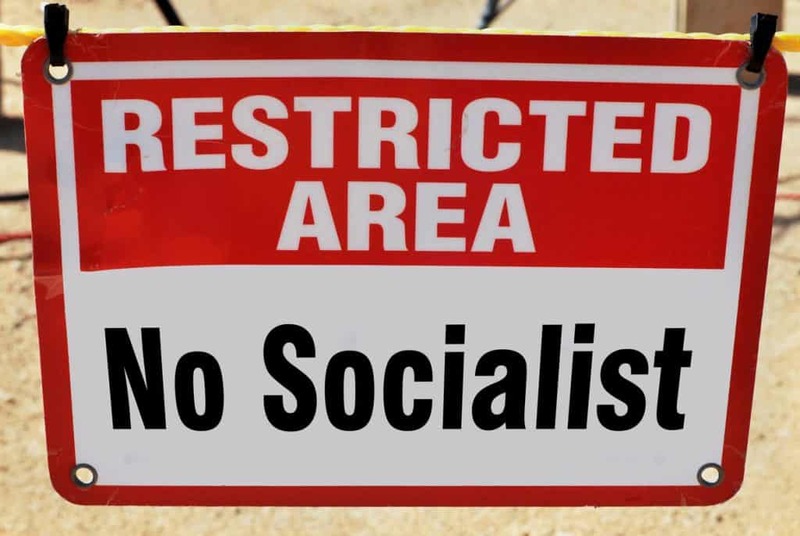 Several readers have raised their eyebrows over recent media reports in South Australia that say that SafeWorkSA is in the process of accepting an Enforceable Undertaking (EU) related to the death of 54-year-old Debra Summers, who was found dead in a freezer at the Echunga police training reserve on October 4, 2016. The use of EUs when a fatality is involved deserves discussion and resolution, especially when the workplace death involves a hazard that was so well-known. 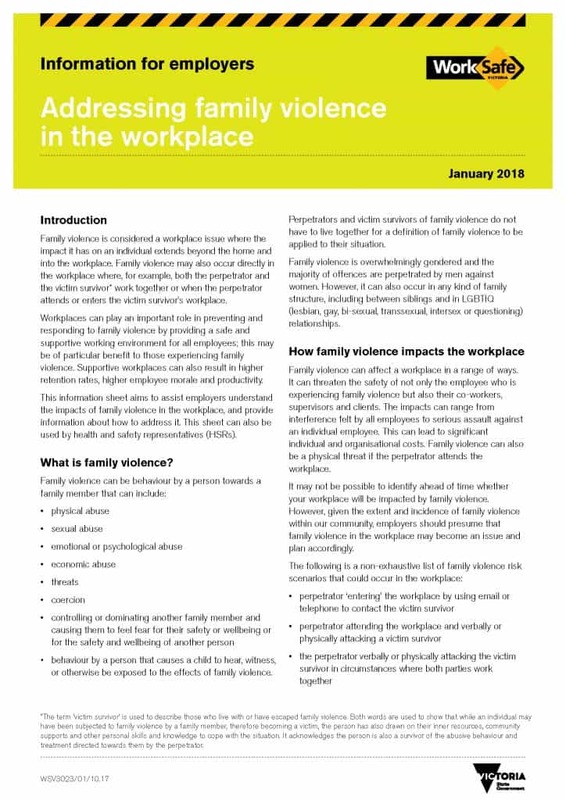 Safe Work Australia has responded to the request for comment on their recent amendments to the psychologically health workforce guidance. 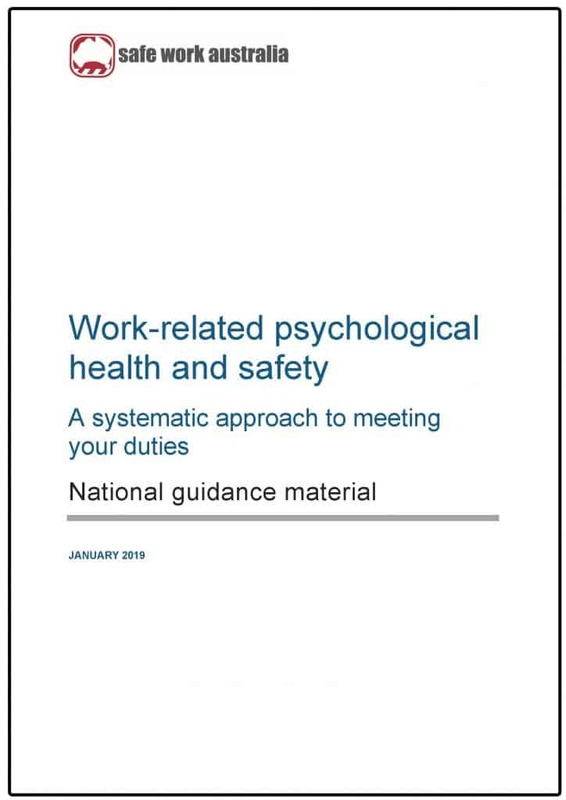 Safe Work Australia (SWA) quietly released an amended version of its “Work-related psychological health and safety: A systematic approach to meeting your duties” recently. SafetyAtWorkBlog looks at what has changed.